Juniors Are the Future of Our Hobby! 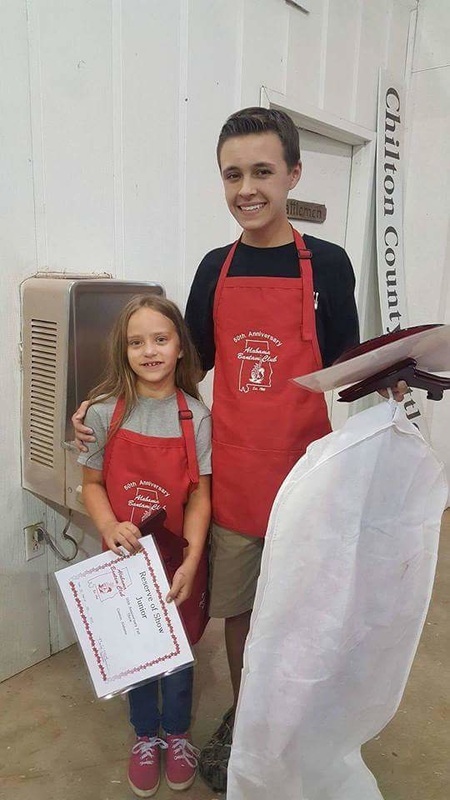 It is the goal of the Alabama Bantam Club to promote poultry exhibition among the next generation of breeders. If your child is interested in showing poultry, please contact Kim McDaiel our Junior Director. Also check out the web site for the joint YEPA Youth Poultry Club. 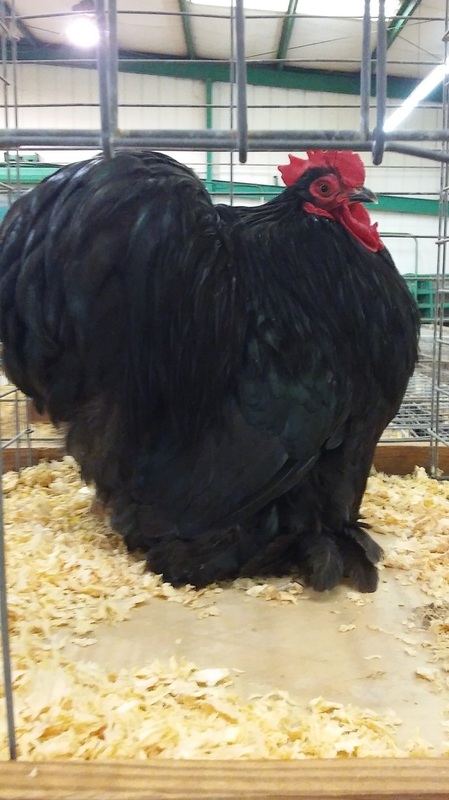 New to showing chickens? Here is a great video of bathing a chicken for a show: How to Bathe a Chicken to Show. 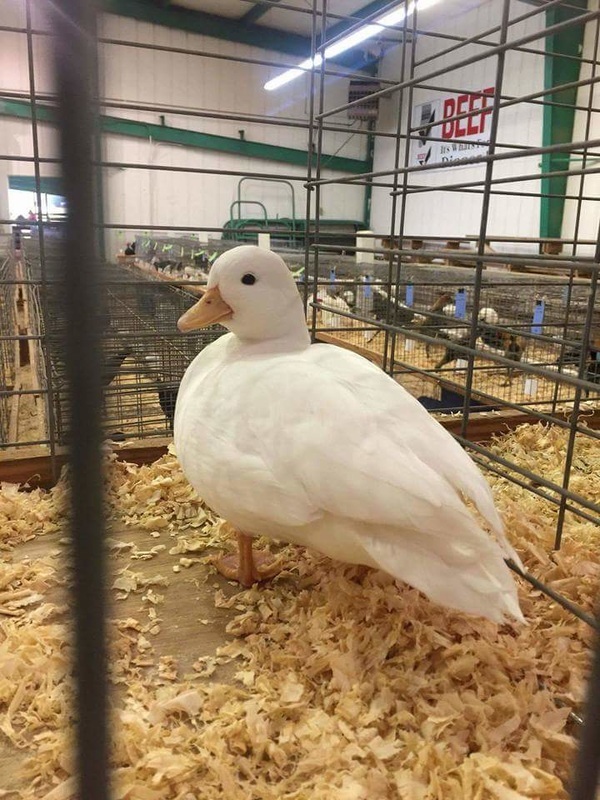 The ABC hopes to add poultry showmanship to our youth show. Interested in learning showmanship? Check out this helpful YouTube playlist for more information: Showmanship Videos.